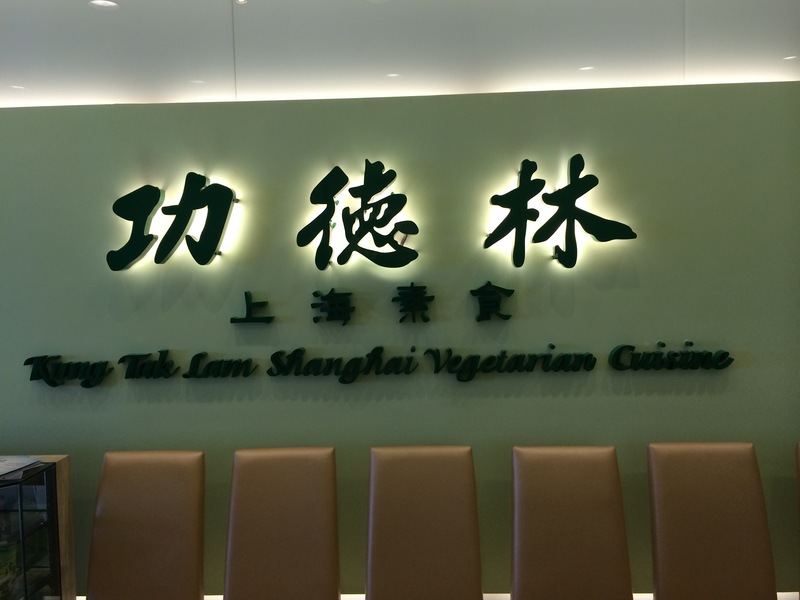 Today we ate lunch at a super nice vegetarian restaurant in Tsim Tsa Tsui. 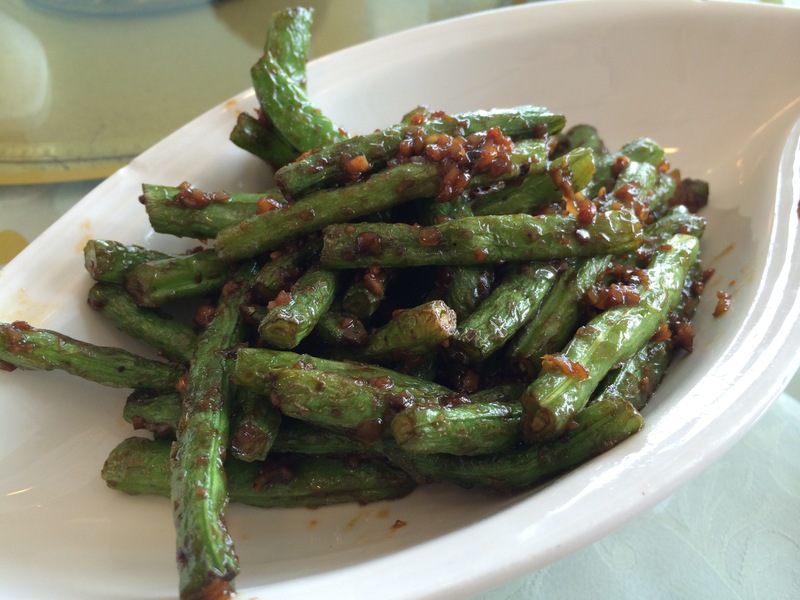 It is a restaurant serving food in traditional Chinese style, but instead of meat, everything is vegetarian. So for example you can order fried rice with ham, but the ham is not ham. Hope that makes sense. 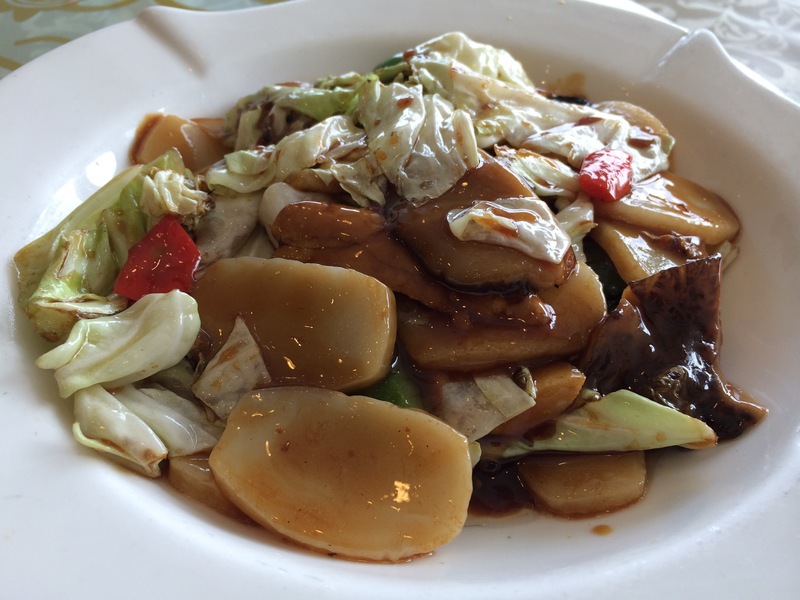 The location of the restaurant is on the 7th floor of 1 Peking Road, which is in the heart if TST. 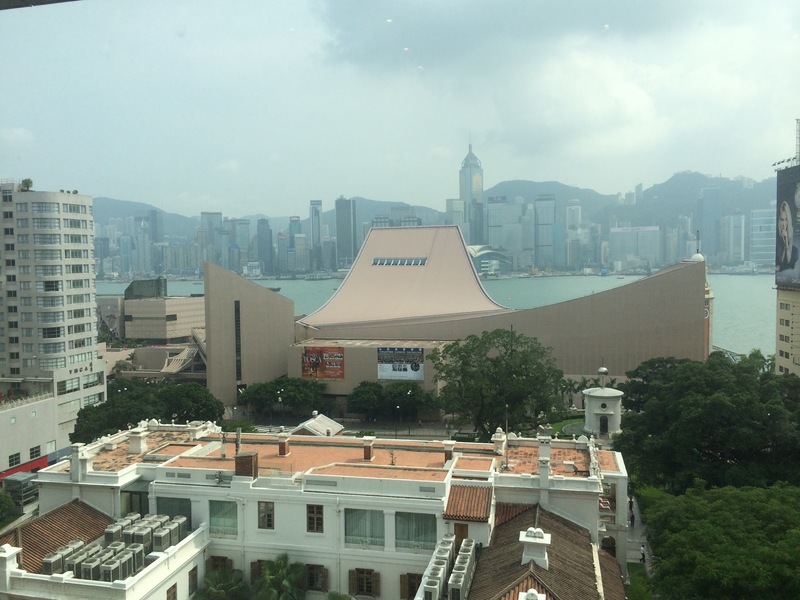 And you cannot beat the views in this building, overlooking the bay and looking out at Hong Kong island. 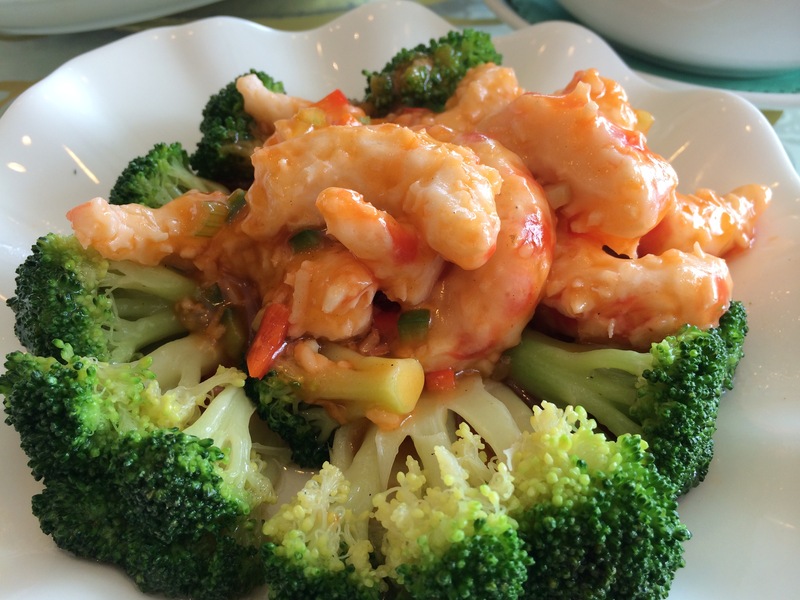 The food was really good, and our vegetarian guests seemed to be in their element there. They were also very baby friendly and the servers were all very nice. I would definitely suggest we go there to even our non-vegetarian guests. Worth a try if you are looking for a change of scenery from your normal routine and you are living in or visiting Hong Kong!